Perhaps there is some new plague that only affect politicians on a global scale. It seem no matter what country we look at, it is simply going completely insane. Americans rarely understand Parliamentary politics in London for it is not unusual for Trump to meet with Chuck and Nancy in the White House. In British politics, there is no pretend bipartisanship where there are meetings between the parties. The structural difference in a Parliamentary system is that the ruling party controls everything and the opposition party might as well just go on holiday. Here the mere fact that Prime Minister Theresa May is meeting with the head of the Labour Party is earth-shattering to say the least.It illustrates that May will not compromise for it is very clear that she will not yield to her own people and is attempting to force the EU demands down everyone’s throat. The latest polls show that the majority of British have had enough. While parliament has so far been completely unable to agree on a way out of the current deadlock, is there any consensus among the public? 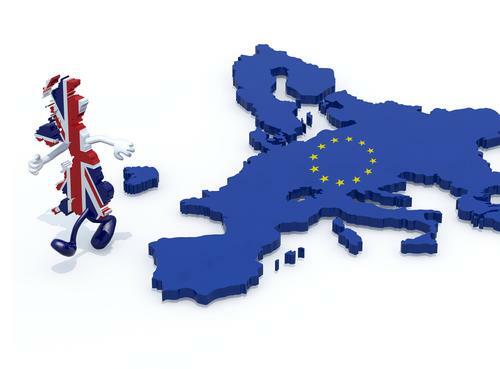 A survey by YouGov shows that, assuming the EU were to allow an extension, only 11 percent think we should take that offer, with a plurality (40 percent) saying the country should then settle for a no deal situation. A slightly lower 36 percent would then rather remain in the Union. The left constantly criticizes men and western culture while defending even the indefensible act of slavery as long as muslims are committing the act. Alex exposes the dark parts of this hypocritical position. 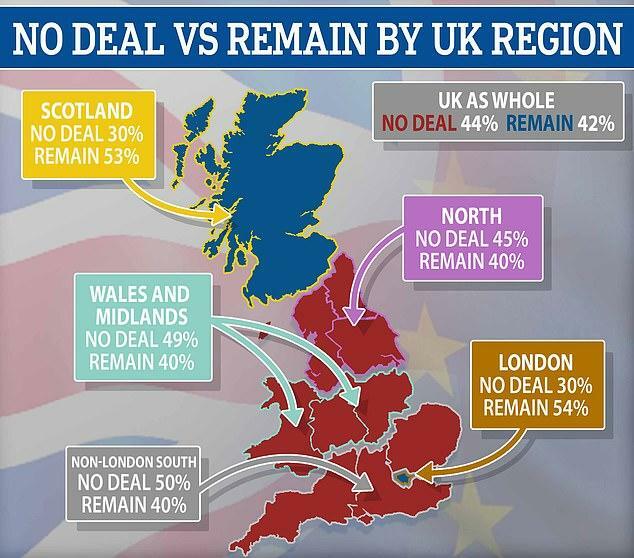 If an extension is not on the table though, the split is almost even between those favouring no deal (44 percent)and to remain (42 percent). They just want to exit the EU without any deal whatsoever. There is absolutely NOTHING to gain from an EU deal. Britain will be the major loser and it will surrender its sovereignty in the process. This is going to make for an extraordinary interesting WEC in Rome. Our model has been projecting political chaos but this brexit debacle has scored a new record high in political incompetence. PM May was against BREXIT from the outset. She has refused to negotiate a fair deal for Britain and in the process she is dooming her own country.